If your cherished loved one was blind but told that there was a way that he could see again, wouldn’t you explore every avenue to make this happen? So that he could see his seven grandkids again? With a stem cell transplant, Chris Moore can regain his eyesight! Chris Moore is an amazing father and grandfather. His grandkids who range in age from 6 weeks to 11 years, adore him and greatly look forward to the activities they’ll be able to share with him when he can see again. 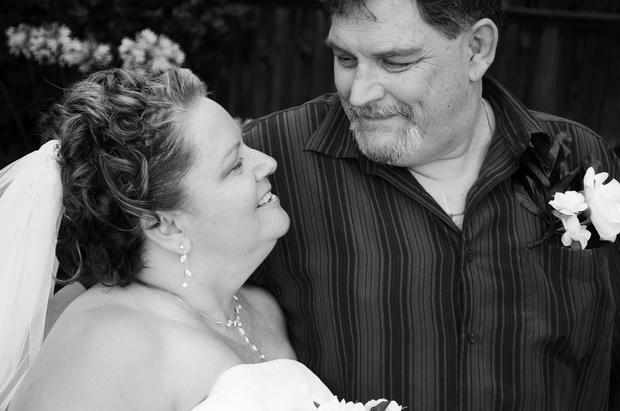 Chris lost his sight on August 16th, 2013 while receiving the heart transplant that saved his life. The transplant itself went perfectly but when Chris woke up, he was totally blind, after never having vision problems a day in his life. His optic nerves were apparently destroyed while under anesthesia when his blood pressure was allowed to drop too low for just a few seconds. The hospital refused to take responsibility so we have not received any sort of settlement from this. But GOD IS GOOD and has pointed us in the direction of the Okyanos Institute, where Chris can receive the stem cells that we hope will restore his sight. The medical professionals there have closely researched Chris’ case and think that he is an excellent candidate for this treatment. 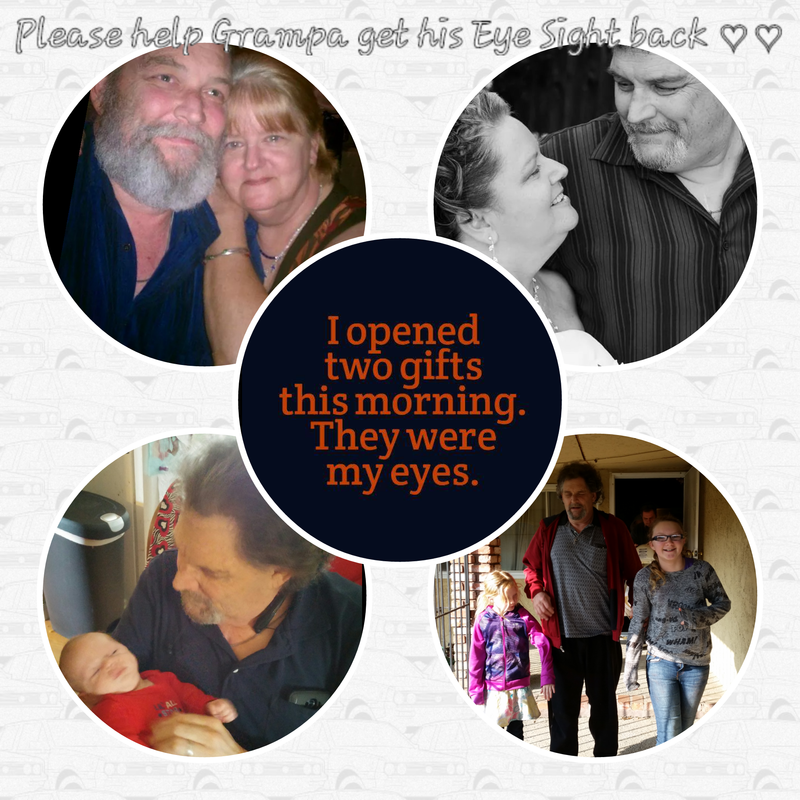 Just think – for the price of a car, my wonderful husband can see again. We need to raise $38,000 to make this happen. Please consider a donation. No amount is too small and every dollar helps. To ease this financial burden, a fundraising campaign in Chris’ honor has been established with HeIpHOPELive , a nonprofit organization that has been assisting the transplant community for over 30 years. All donations are tax deductible, are held by HelpHOPELive in the Southwest Heart Transplant Fund, and are administered by HelpHOPELive for transplant-related expenses only. Click on the Donate Now bar to make a donation. We appreciate your good wishes and generosity. Together we can make a difference. God bless you all for any help you can give! The total of $7560 is NOT what we have raised for eyes 4 grampa. This is the whole total from the LVAD LIFE SUPPORT to TRANSPLANT. We have 1 donation for the eyes. PLEASE HELP US RAISE THIS MONEY! ! WE PUT THIS IN GODS HANDS THAT SOMEHOW WE WILL FIND THE RIGHT PEOPLE WHO WANT TO HELP MY HUSBAND TO SEE ME AGAIN AND TO WATCH OUR 7 GRANDKIDS GROW UP. PLEASE HELP CHRIS GET HIS LIFE BACK. THANK YOU AND GOD BLESS YOU ALL FOR CARING. Please understand that there is nothing controversial about these stem cells. 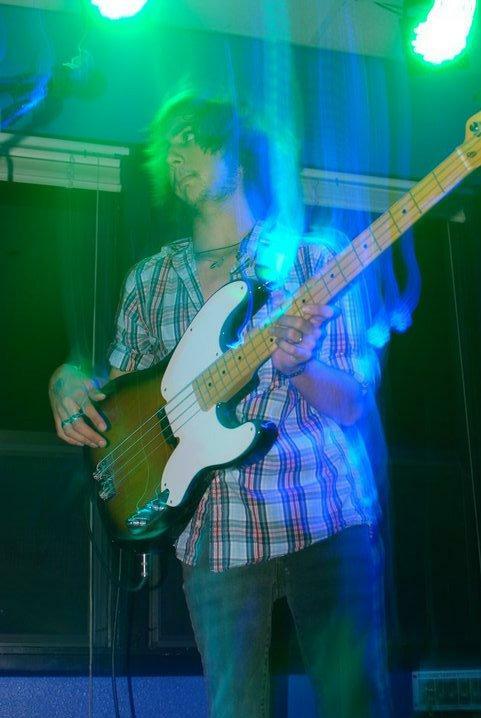 They won’t be donor cells; they will be Chris’ cells taken from his own body. The 4th of October is the day that we will be doing more tests, and meet with my surgeon. It will be nice to talk to him about the surgery itself and what to expect from it in comparison to the bypass I’ve already had done. We’ll report when we return….God bless all of you.